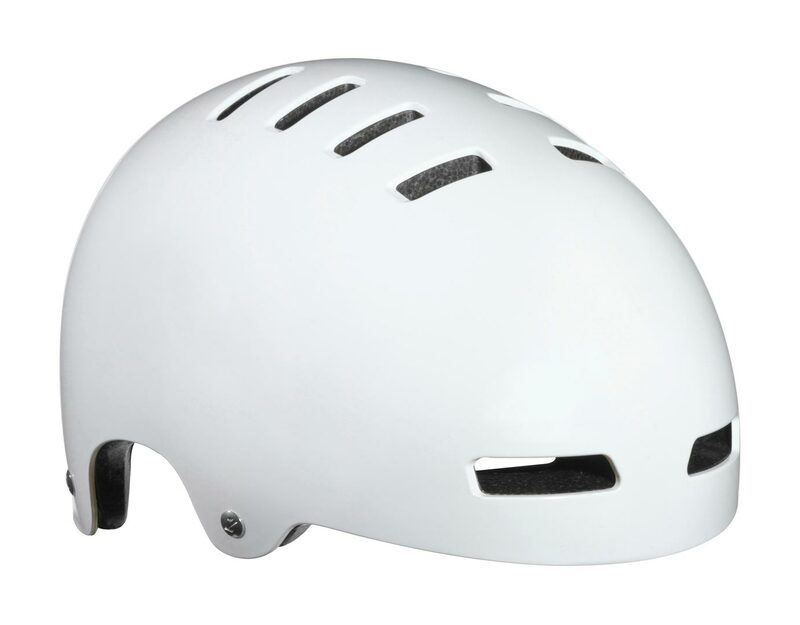 Lazer Helmet Classic styling combined with modern production technologies creates a lightweight but durable helmet. The skate style inspired Lazer Helmet. Classic styling combined with modern production technologies creates a lightweight but durable helmet.